Make your Wedding more FUN! 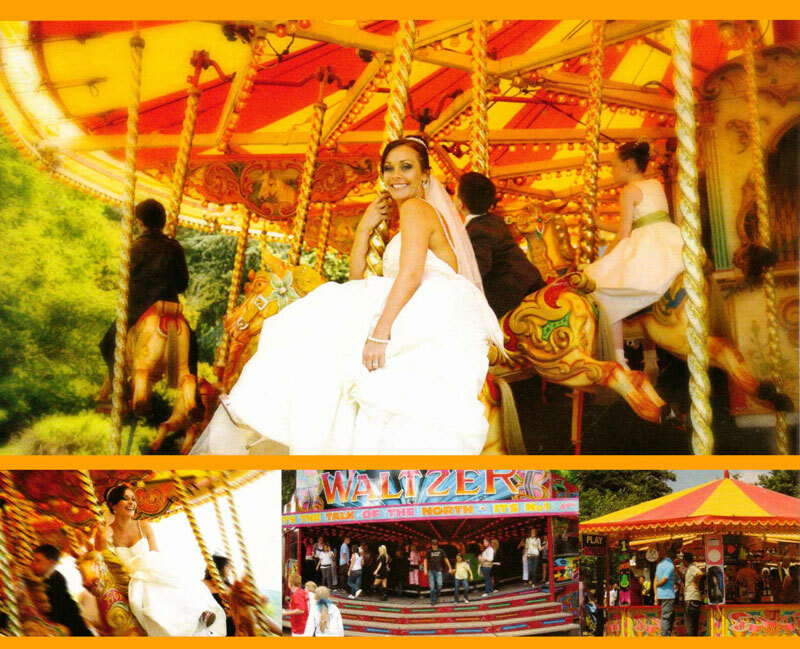 Fun fair rides, stalls and also marquees, flooring, mobile toilets, generators and lights, mobile outdoor stage for hire. Punch and Judy show ▪ Ballooon modelling, shaping and much more.